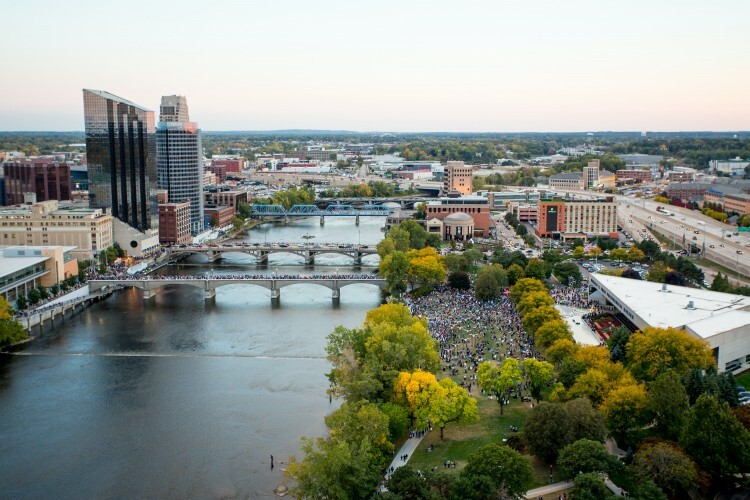 Grand Rapids opens its arms to the many visitors and artists that flock to the city for ArtPrize each year, and we’re seeking friends of ArtPrize to open up their homes to artists during the event this fall. The ArtPrize Artist Housing program connects visiting artists with local hosts. When you sign up as a volunteer host, you not only offer an artist free temporary housing and a homebase during their stay in our city, you’ll also deepen your own experience with this one-of-a-kind international art competition. Artists share a lot of themselves -- their artwork, time, energy, money, and more -- when participating in ArtPrize. The Artist Housing program helps to reduce the costs artists face when participating in the event from outside of West Michigan. Volunteers who open their homes provide support to visiting artists, act as ambassadors to our city and region, and are an integral part of the ArtPrize family. Beyond these perks, the experiences that hosts have had as a result of their participation in this program make them keep opening their homes to artists year after year. Cheryl Dix, who hosted Stacey Kirby -- last year’s Juried Grand Prize winner for her entry "The Bureau of Personal Belonging" -- shared some of her insight into the program. In both years that they’ve participated in the Artist Housing program, Cheryl and her husband hosted the winner of Pitch Night Durham. She noted that she enjoys hosting artists because she’s made great friends who’ve all been politically engaged and passionate about the message portrayed in their work. Volunteering in this way has also allowed her to be an ArtPrize “insider,” developing a better understanding of the perspectives and challenges of being an artist. Not to mention that it just feels good to help artists achieve their goals. 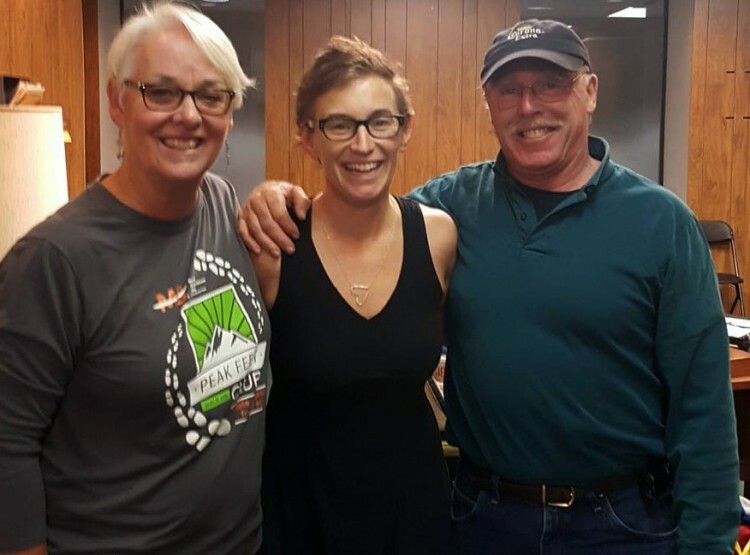 Stacey Kirby, the Juried Grand Prize-winning artist who stayed with Cheryl and Pete Dix during ArtPrize Eight, is hugely supportive of the Artist Housing program. Find out how you can share your home with an ArtPrize artist.